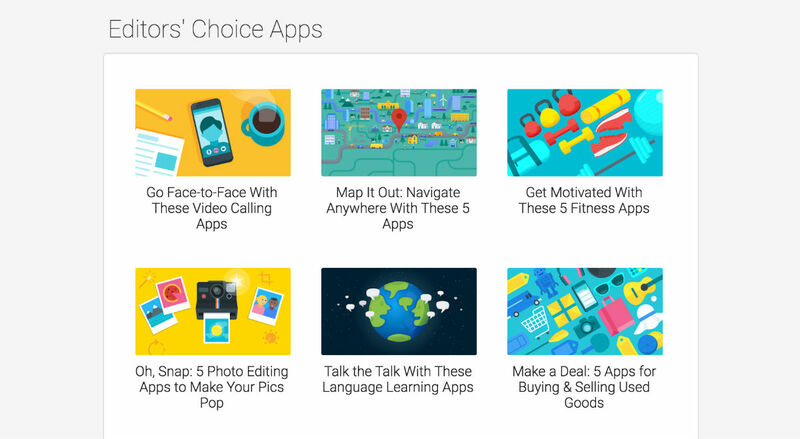 As of today, Google Play has an officially overhauled Editors’ Choice section, featuring a more curated experience. In this section, there are themes that editors handpick applications for, such as RPGs, puzzle games, and road trips. If you’re looking for a cool new app today, there are already 14 different themes to go through. For those curious, you can access this new section via desktop or mobile, limited to select markets for the time being (don’t worry, the US is covered). Google states that this editorial section will rollout to other markets in the future. One neat theme is the Android Excellence category. Inside here, you’ll find Evernote, AliExpress, Skyscanner (cheap flight tracker), Pocket, Drivvo, and many more. Definitely check it out if you love apps. For a full list of what the Google Play editors are recommending, follow the link below.